Almost 12 years after its inception, Spotify filed for direct listing on the New York Stock Exchange, needing only a little over a month to kick off actual share trading on April 3. The Sweden-based entertainment company also started reporting its quarterly earnings back in May, revealing solid revenue numbers, but pretty hefty operating losses as well. The world’s largest music streaming service continues to grow at a healthy pace in terms of both paid and free subscribers, although there’s no chance that’s going to generate a profit anytime soon. All Spotify can realistically hope for is a deficit at the low end of its guidance range for the next couple of quarters. During Q2 2018, the platform yielded a loss of €90 million (that’s roughly $105 million) on €1.27 billion ($1.49 billion) revenues, which is forecasted to end up anywhere between €10 and €90 million in Q3, and between €20 and €100 million for the year-end quarter. That’s a very loose approximation, and Spotify makes it clear its official expectations are “subject to substantial uncertainty.” What’s certain is Apple Music still has a long way to go before catching up to this market veteran on a global scale. 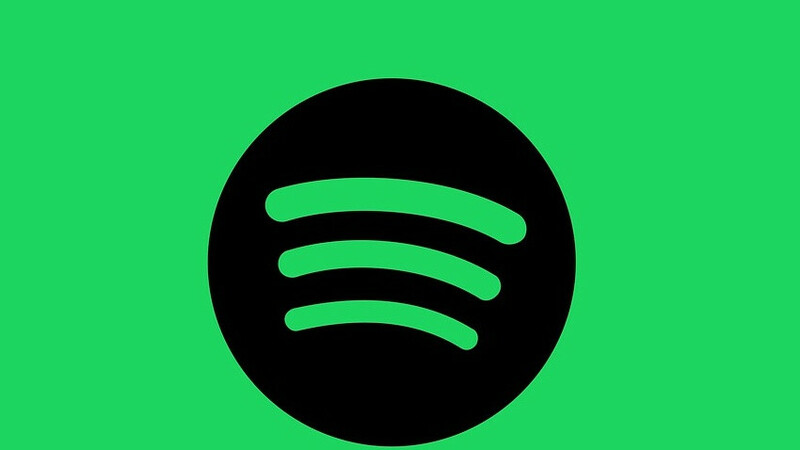 While Cupertino’s streaming service sits at around 50 million subscribers, Spotify boasts a grand total of 180 million monthly active users. That includes 101 million ad-supported members, and 83 million premium subscribers, up a solid 23 and 40 percent respectively year-on-year. The 180 million tally also represents a 30 percent surge over 2017’s April - June timeframe, looking to rise to as much as 207 million by the end of the year. If Spotify’s most optimistic projections materialize, the mobile and desktop app could jump from 83 to 88 to 97 million premium account holders in Q3 and Q4 2018 respectively. So what if it keeps losing money?